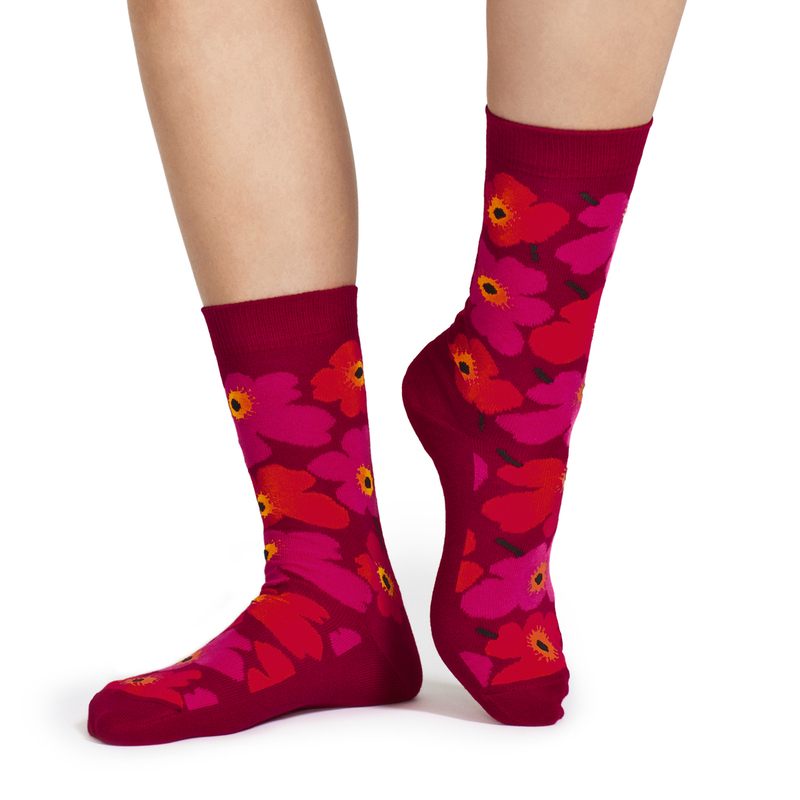 More about Marimekko Unikko Red / Fuchsia Socks Stay stylish with these comfortable Marimekko socks featuring its classic and popular Marimekko poppy flower in bright and playful color schemes. Marimekko designs are wonderful and to display on socks is so fun! These socks are high quality and last! Lovely colorful socks and soft. ProsLovely colorful socks and soft. these socks are so cute and comfortable. i am so glad i ordered 2 pairs!!! Are these adult socks or children?